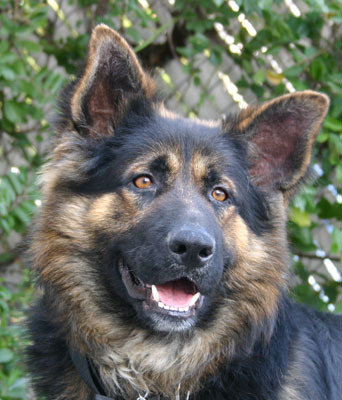 Randy von Brentwood is an adorable 2 year old German Shepherd mixed with Australian Shepherd we would guess. He is a little smaller than a German Shepherd. He is the quintessential family dog. 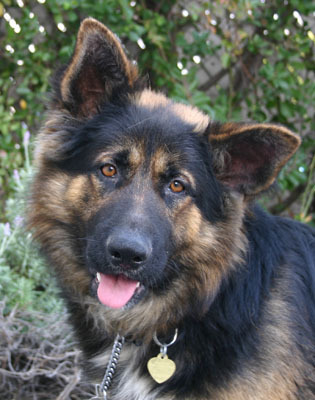 He is smart, but playful and has an ever cheerful personality. He is so easy to walk , he is ready for hiking or to jump in the back of a station wagon with a bunch of kids or to sleep at your feet. 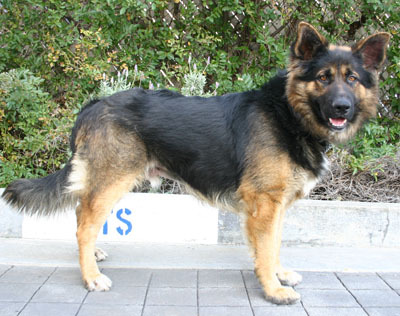 He is great with other dogs and he is the kind of dog other dogs like. He would be a great dog park dog too. 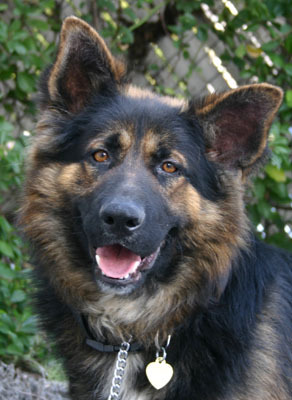 Just look at that face, you know why we couldn’t resist helping this charming fellow find a forever family.